We run an 8.30 start for parents who need to get to work, but this must be pre - booked. 9:15 Circle mat time. We take the registers for attendance and dinner. We then look at the day and weather and say Good morning to everyone. The older children stay to practice numbers recognition and counting. The younger members have free play or can join in an adult led activity. 9:30 Everyone participates in child initiated and adult led activities throughout the day. 10:00 Sack time. The children have a selection of fresh fruit with a drink of milk or water. 12:30 Home time for those doing a morning session. 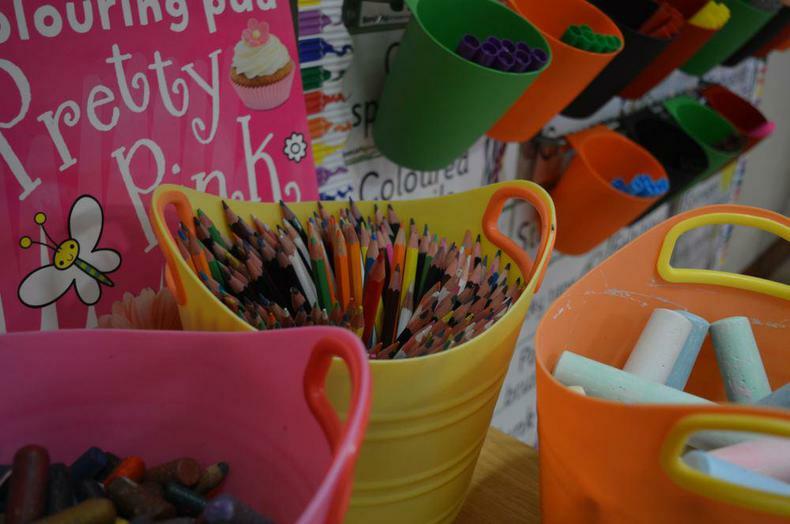 Children staying for the full day are encouraged to chose quieter activities after lunch such as reading, painting or drawing giving them time to rest before the afternoon session begins. 1:00 Activities indoors/outdoors adult led and child initiated. 3:00 Tidy up, story time, singing.